Welcome to MOLLY MAID of Placer County! Molly Maid has been serving the Roseville area for nearly 20 years and has provided quality house cleaning services to many. We cater to our customers’ needs. Experience the same top-quality house cleaning services your neighbors enjoy. Molly Maid - for a clean you can trust! Our Roseville home cleaning services are customized to meet your needs. Our maids are happy to tackle those hard-to-clean areas of the home, including kitchen tiles and bathroom sinks. In addition to regularly scheduled home cleanings, we also provide move-in and move-out cleaning services. Whether you are moving into your new home or are a landlord in between tenants, we can provide you with exceptional service. 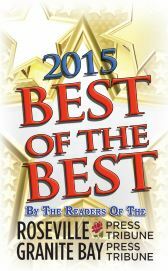 We’re honored to serve Roseville/Granite Bay’s neighborhoods and suburbs. 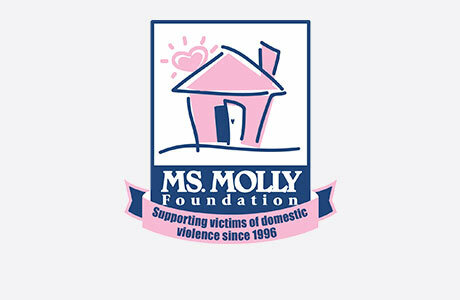 MOLLY MAID of Placer County is also a community partner. We are proud members of the Roseville Area Chamber of Commerce and we are also contributors to Stand Up Placer, which helps fights domestic violence, empower survivors, and save lives. In nearly 20 years of service, we have catered to our customers’ needs while providing top-quality housecleaning services in Placer County. Call MOLLY MAID of Placer County today at (916) 553-2707 to schedule your free in-home estimate! Still have some questions about hiring a professional cleaning company for your Roseville home? Here are some of the most frequently asked questions regarding our maid services. I'm interested in getting my house cleaned. How does it work? For regular services, we will provide an in-home estimate that’s customized for you – this includes flat rate pricing. I don't think I need regular service, do you do special services or one-time cleanings? Of course! Simply contact us and explain your situation and what you need to accomplish. We'll tell you how we can help. Yes, we do background checks on all employees before hiring them.